Property listed by Lee Real Estate Services, Inc.. Luxury West Campus condo located just blocks from UT and directly across the street from UT bus shuttle. Unit offers black SS Whirlpool appliances, granite counter tops, hard surface flooring throughout, private balcony, additional study, full size w/d, all appliances convey, controlled access, 2 reserved gated parking spaces. HOA includes cable/internet/trash. – Current lease expires 7/31/19 – Great option for owner occupant!! TEXT AND GO – tenants are aware the property is being shown. 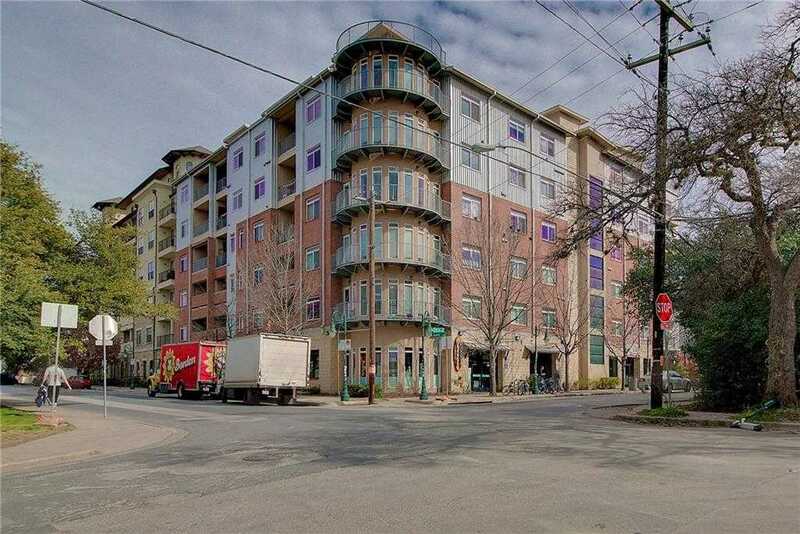 Please, send me more information on this property: MLS# 8712119 – $379,900 – 910 W 25th St #305 Unit 305, Austin, TX 78705. I would like to schedule a showing appointment for this property: MLS# 8712119 – $379,900 – 910 W 25th St #305 Unit 305, Austin, TX 78705.